I'm happy when I'm painting! Mini Show "Miền Hạnh Phúc" by artist Do Thuy Hang will be held at Dong Phong Art Gallery from 20 April to 20 May, 2018. "I am an ordinary woman spending my whole life searching for and pursuing my Happy Zone. This is where I imagine the individual will find his or her desires for calm in the realm of the true, the good, and the beautiful. I love both the good and the bad sides of reality. Reality brings me the emotions that I have been expressing with my free brushes in strong and contrasting colors. This reality may be the grass, the trees or the flowers, the wind or the sun, the rain or the storm. It may be the peaceful space in front of my house, or my lovely dogs and cats. It may be funny and voluble kids, the poor, hard-working women, or the couples with the happiness on their faces; all the everyday events that remain in the awareness of the artist. I paint,and though I may not be famous and though the world may not see me as great painter, yet, my art expresses my thoughts, my feelings and my experience of daily life around me. I love all people and things and I want to understand and to accept them with my view of reality. 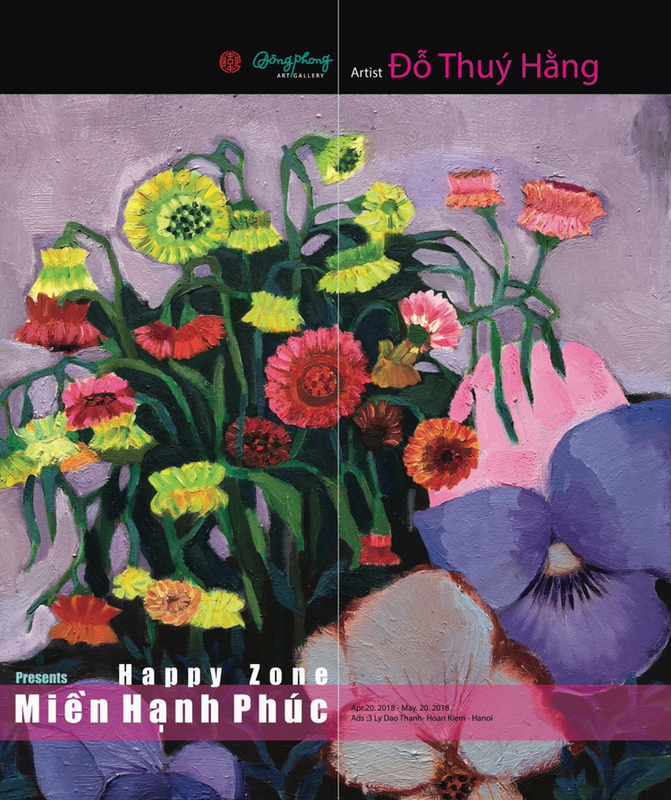 Happy Zone, to me, is not a the specific point on the map that can be localized with modern technological devices; it is inside me, it stays in my mind, in my thoughts, in my memories and in my dreams about the past and moments of inner calm. I’m happy when I’m painting./. The Show will be open everyday per week to welcome all art lovers.